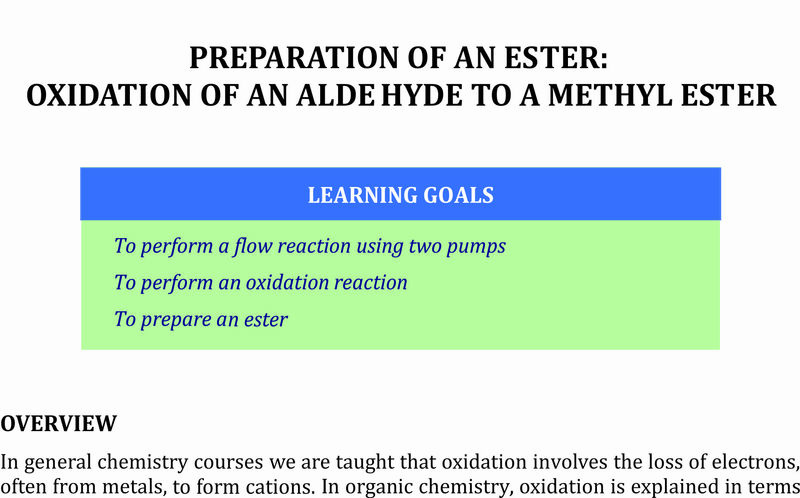 One of the key reasons for this set of requirements is to help bring flow chemistry into University teaching courses, thus enabling students to be more aware of this increasingly important technique. 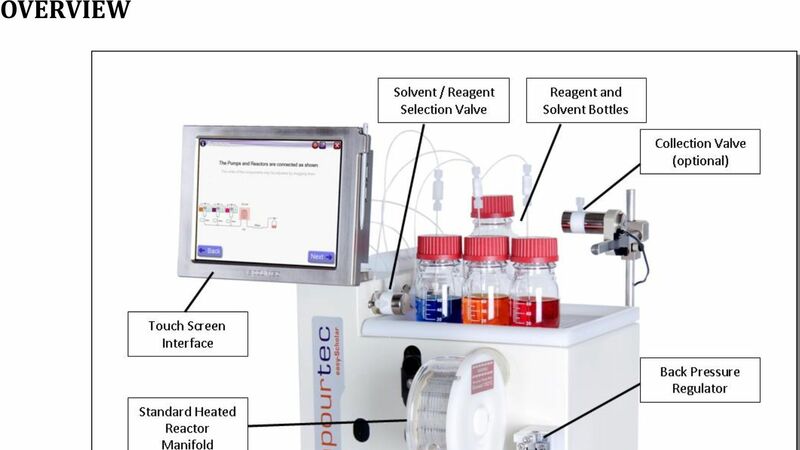 With this in mind, Vapourtec has developed (in conjunction with the New Synthetic Methods Group at the University of Connecticut) a set of laboratory teaching materials that introduce students to the key concepts of flow chemistry and include practical teaching experiments. 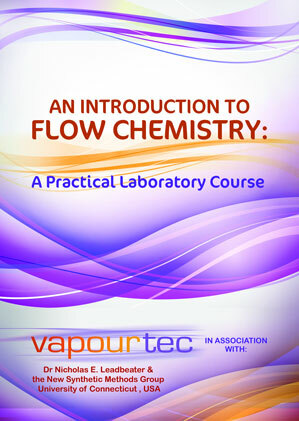 This free to E-Series customers booklet ‘An Introduction to Flow Chemistry – A Practical Laboratory Guide’ makes it possible to include hands on flow chemistry in the undergraduate chemistry syllabus with minimum effort. 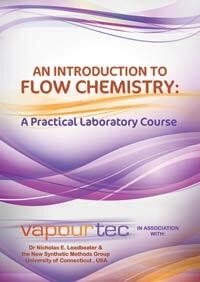 The package consists of 9 different flow reactions each designed to fit within a 3 hour laboratory practical session.Each experiment includes an introduction and the appropriate background information for students to become acquainted with before starting. 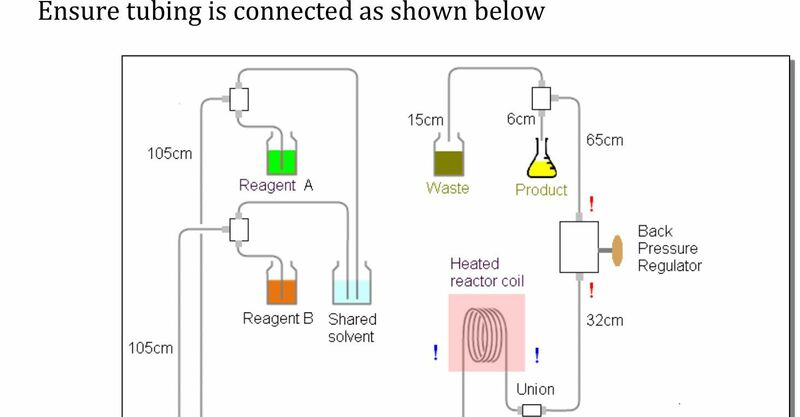 Detailed instructions for correctly setting up the equipment for the experiment are include, in diagrammatic and step by step form. A simple user guide for the E-Series system is included, telling students what they need to know without requiring that they read a manual. Step by step instructions for the whole experiment are available in checklist form including all workup. Each experiment is designed for a 3 hr laboratory practical session. 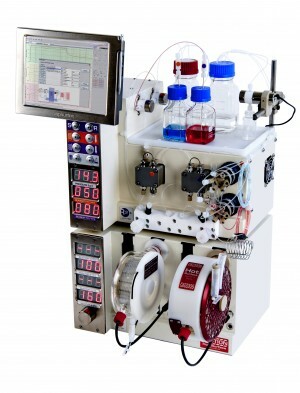 With reliable pumping and push button priming the E-Series system ensures that the students can complete the whole experiment in the allotted time and each reaction has been extensively tested (using real undergraduates!) 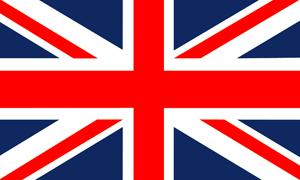 to ensure reliable outcomes if the method is adhered to. There is no charge for the materials – they are freely available to all E-Series owners. 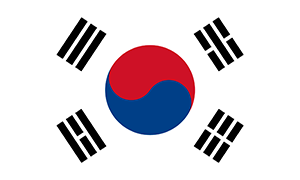 Educational establishments are granted a license to reproduce the materials (which must be in their full form with all attribution intact) for distribution within their institution, and may charge nominal reproduction costs to students as required. 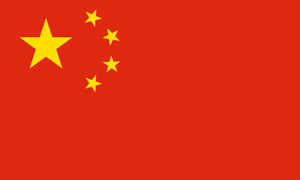 The documents may not, however, be distributed or resold outside the institution and may not be reproduced in a modified form.